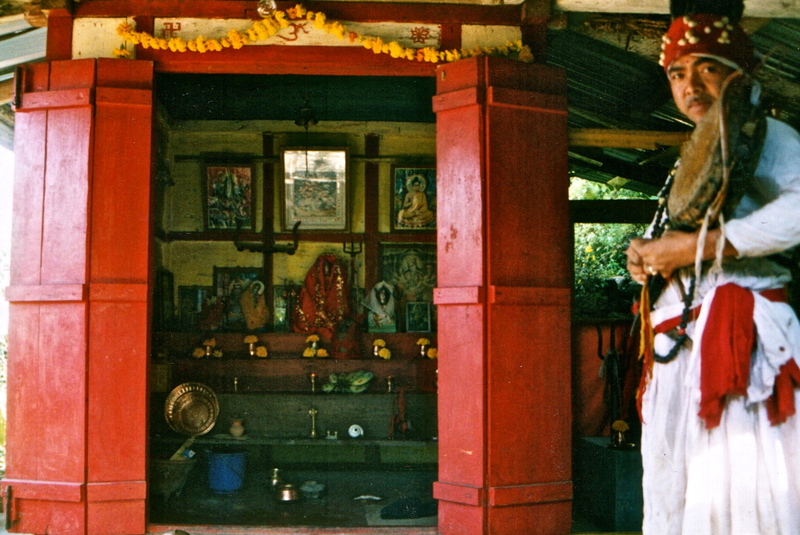 This entry was posted in Uncategorized and tagged books, Himalayas, India, jhankri, mountains, Nepal, shaman, yoga. Bookmark the permalink. “That we might live and love more effectively, justly and joyfully.” What a beautiful & succinct way to explain the practice of yoga — thoroughly captures the point of what is to be found, while removing the preconceptions most of us bring to it. Thanks! Delighted to know this had meaning for you, MLD. Thank you for taking the time to read it. More soon! that made me laugh so much as I can really relate to that. 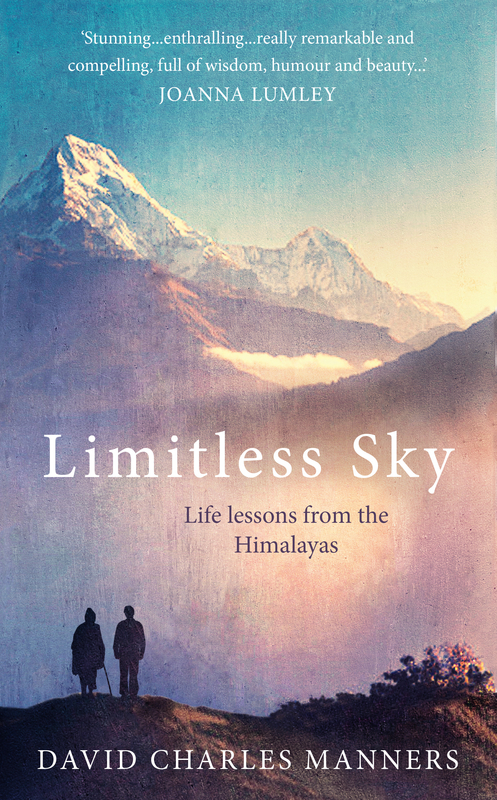 I am glad you are writing about yoga as Limitless Sky (THE book of 2014 for me) left me with wanting to know more. Keep them coming and thank you for sharing! Very kind of you, Giusi. Thank you. More to come very soon!